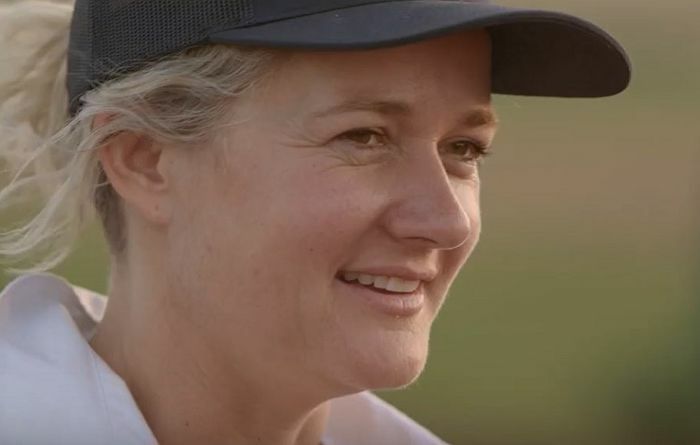 Anna Speer has won a key Award as an emerging leader in agribusiness. 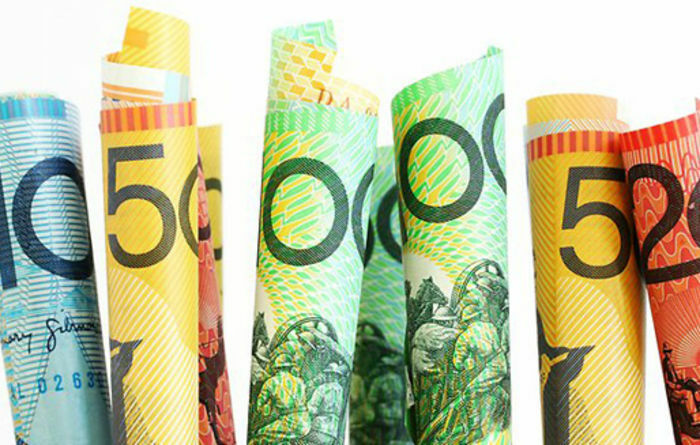 There are several options to deal with short-term cash flow issues. 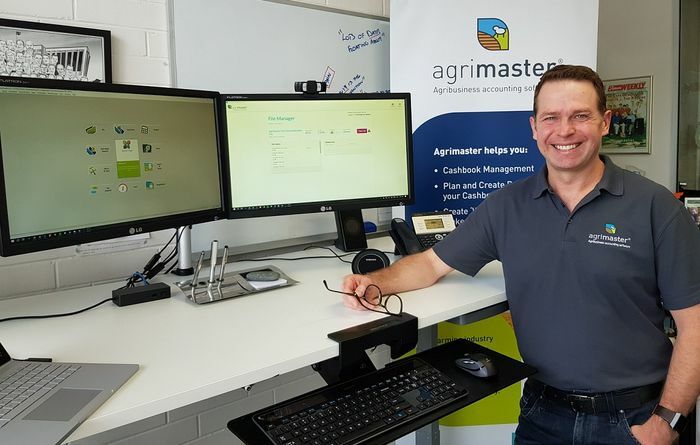 File sharing has been improved in the latest version of Agrimaster software. 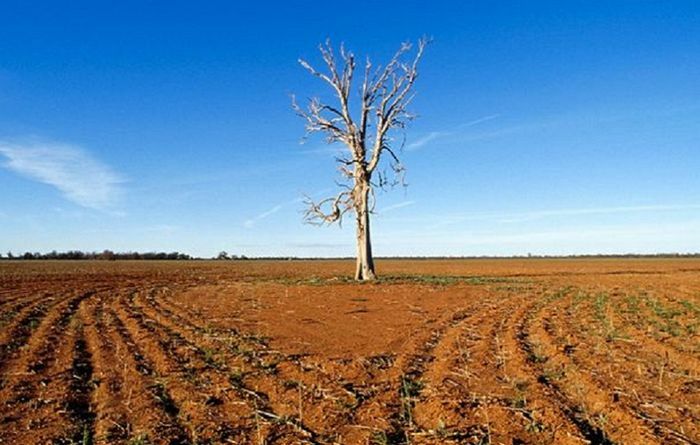 While it has rained recently in New South Wales, the drought is far from over. Young scientists and innovators are encouraged to apply for grants to work in primary industries. 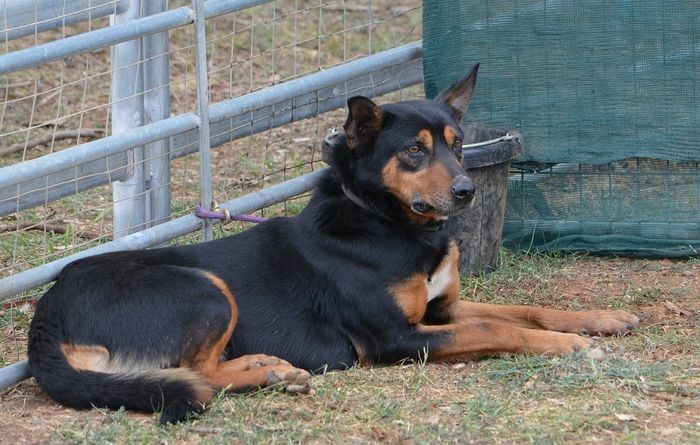 New research is looking at Australian working dogs. 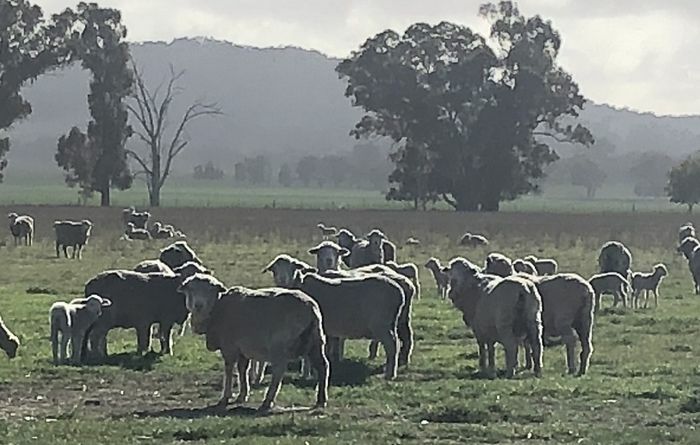 The Australian Cool Farm Initiative aims to help farmers better understand greenhouse gas emissions. 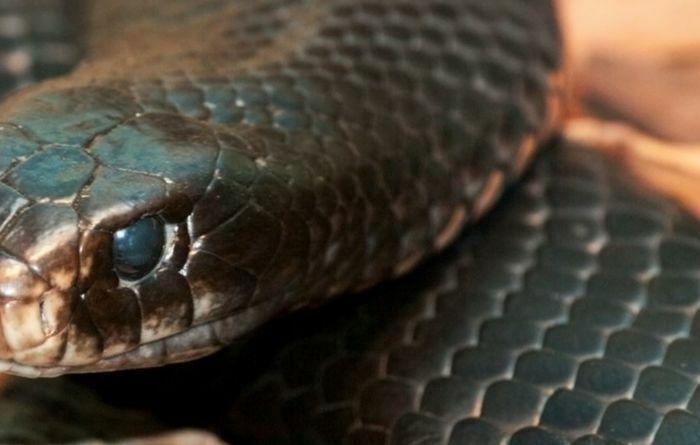 Snakes can be a hazard, especially in spring. 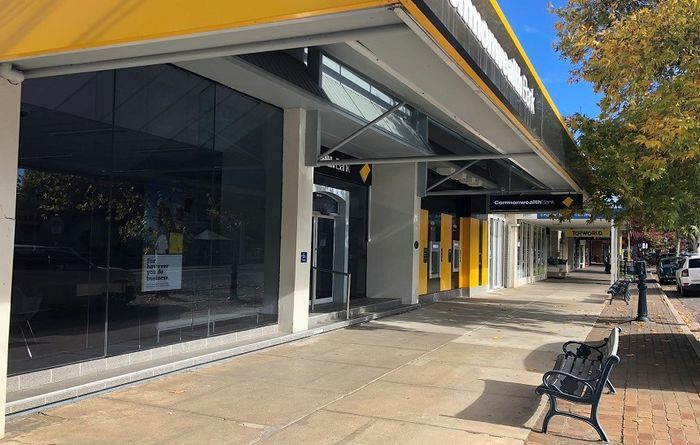 How to get the best deal when it comes to finance. 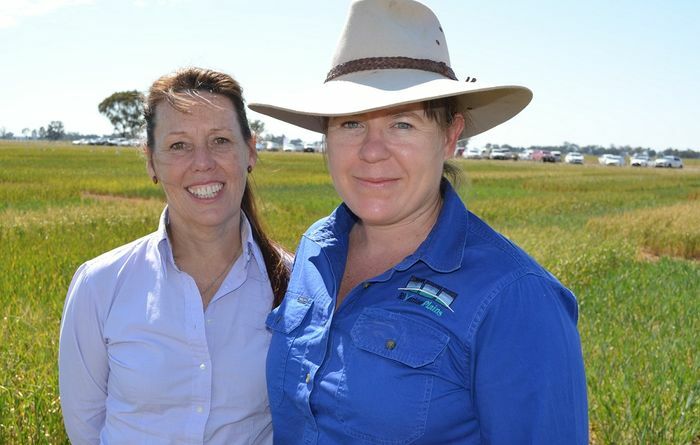 Nominations for a major rural women's award close soon. 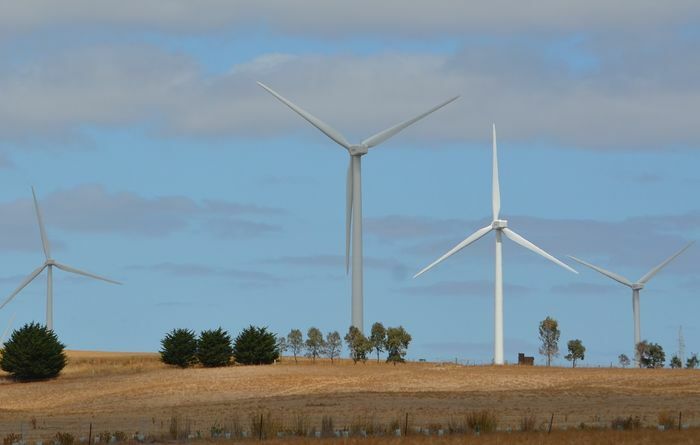 Six major renewable energy projects have been given the go ahead by the Victorian government. 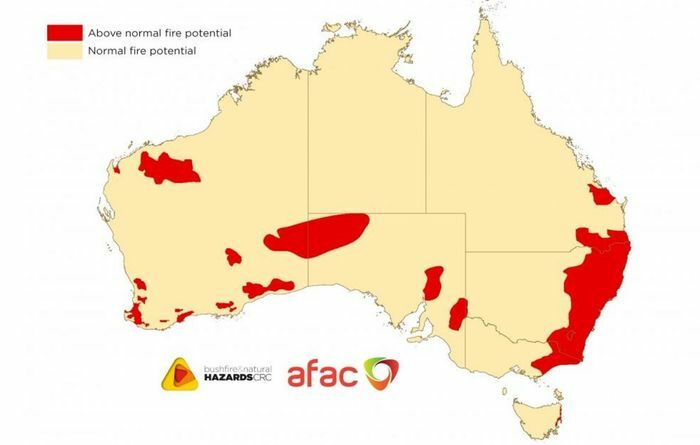 Australia is facing a challenging bushfire season. 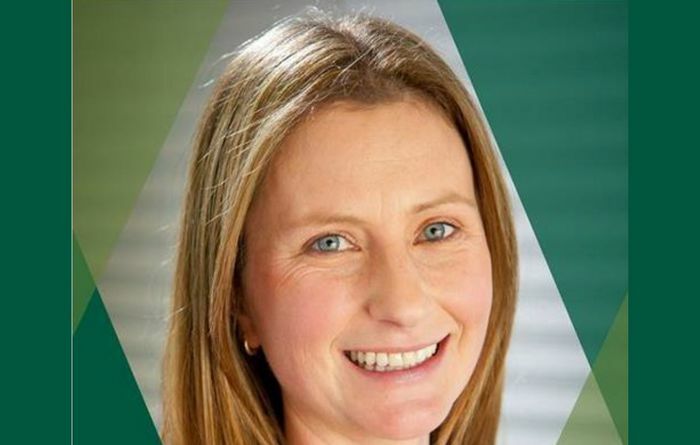 Mental health services will be boosted in NSW. 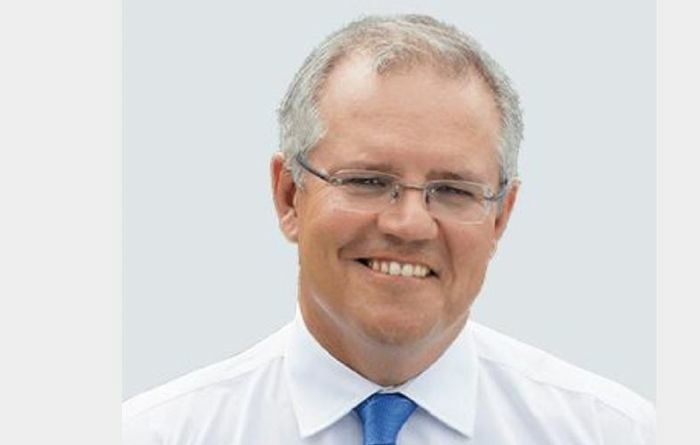 Former Treasurer Scott Morrison is the new Prime Minister of Australia. 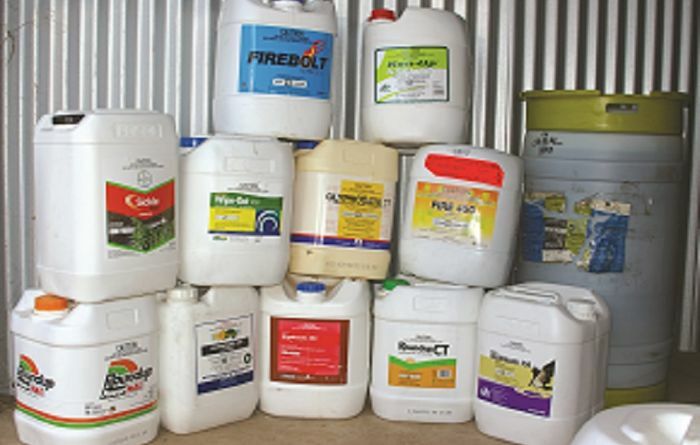 WA farmers are reminded to register for the upcoming round of ChemClear activity.